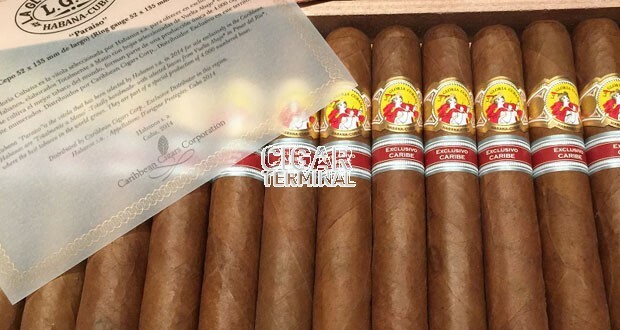 The La Gloria Cubana Paraiso is a limited edition medium to full Edmundo, with 52 ring gauge, 5.3” (135mm) long and comes in a box of 25 cigars. Released in mid 2015, this cigar is a rarity as only 4000 boxes have been produced and distributed exclusively in the Carribean region. Its perfect construction and amazing flavor profile makes it a delicacy to relish. Grab some boxes while you still can! 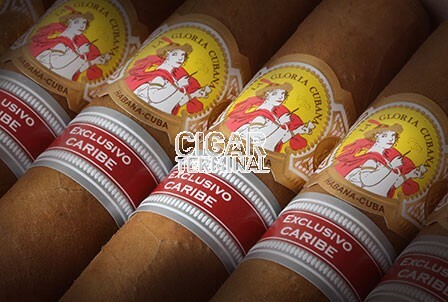 The La Gloria Cubana Paraiso is a hard to find cigar and which perfect construction makes it all the more desirable. •	Amazing flavor profile, typical Cuban earth, leather, wood and a lot of roasted nuts and black pepper. 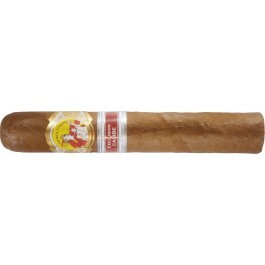 •	Already a delicious cigar that young, it has a great aging potential. This is a little gem that will run out fast.